Opened in June 2016 on Fitzrovia’s Percy Street, Ahi Poké is one of our favourite poké stops we’ve tried so far. The Hawaiian culinary staple which typically consists of raw, chopped and marinated Ahi tuna, topped with rice and vegetables is showing no signs of slowing down in popularity so it’s time to get involved. Inspired by simple Hawaiian beach shacks crossed with the laid-back poké bar vibes of Los Angeles – Ahi Poke offers eat-in, grab-and-go as well as delivery whilst embracing values on nutrition, sustainability and ‘clean eating’. Customers can choose from a range of signature bowls including Oahu (rice, Ahi tuna, red onion, radish, coriander and sesame shoyu sauce) and Heat Wave (quinoa, salmon, avocado, kimchee cucumber, red onion and siracha mayo (priced at £7.95 and £8.45 respectively). Chef Jeremy Coste has created a menu with the individual in mind by making each poké bowl customisable using carefully selected ingredients that draw on traditional poké flavours and methods. You can build your own bowl by selecting from a variety of bases (quinoa, rice, udon noodles or kale), a protein (Ahi tuna, salmon, shrimps or marinated mushrooms), a sauce (sesame shoyu, sweet ponzu, leche de tigre or spicy mayo), as well as an array of toppings including avocado, spiced cashew nuts, wasabi peas, . And now you can also get your hands on the Pokéritto! Yep, that’s right, their signature bowls will be wrapped into a Nori seaweed & rice wrap. 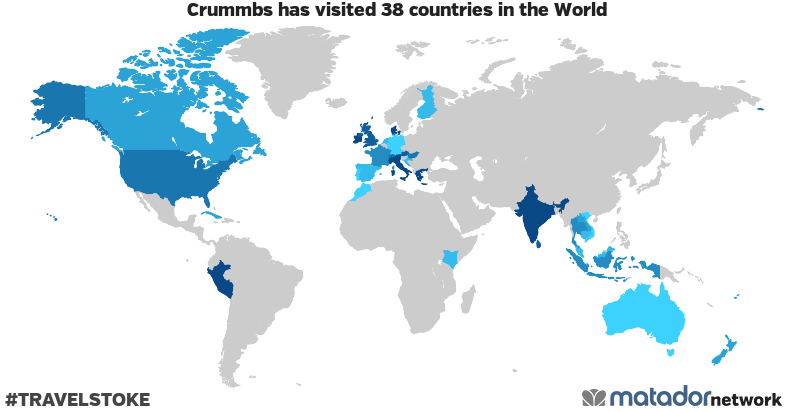 Young’s Simply Bakes + Exclusive Crummbs Recipe!